The Moon cup is made in the UK and might just be the product you’re looking for. When it comes to reusable menstrual products, then menstrual cups are fantastic, and this is one of the best. Designed to be reused each, the moon cup is made in the UK from medical grade silicon. You can sterilise the cup by boiling it for five minutes before using, during your period you can rinse it or wash it out each time you empty it during the day. 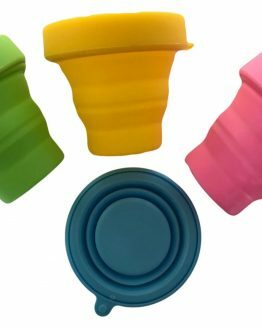 Being easy to use and producing no waste that needs to be thrown away, makes the cup ideal for every day use, camping and travelling. Everywhere that you go, your cup can go too. The moon cup is simple to use, worn inside the body it simply collects your flow, which you can then empty out throughout the day as needed. 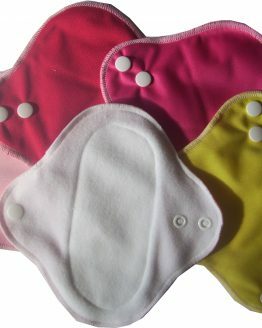 It will not absorb your natural moisture, as tampons do, and so will not dry you out. 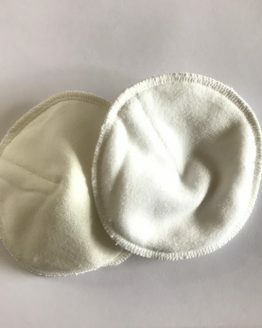 To insert you simply fold and then once inside it should spring open, once in, you shouldn’t be able to feel it, and it is ideal for use during every day activities and sports and swimming. 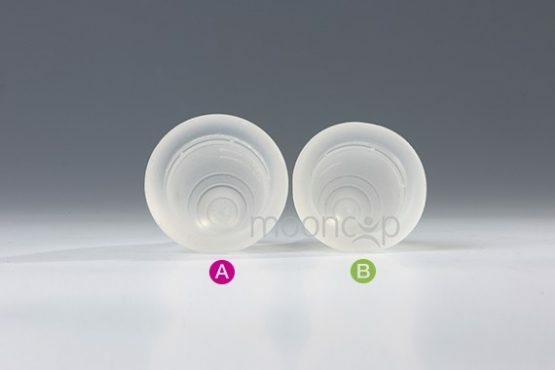 By using a mooncup, you are saving money. 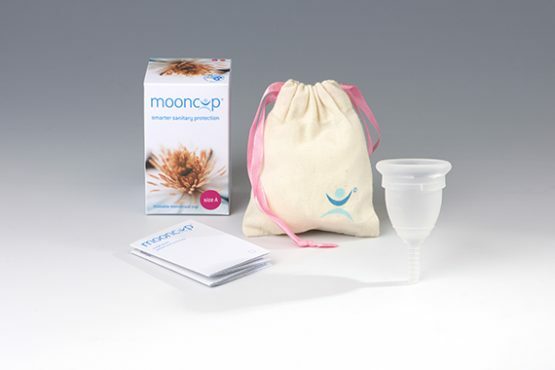 With no need to buy disposable pads and tampons each time you have a period, the mooncup soon pays for itself. 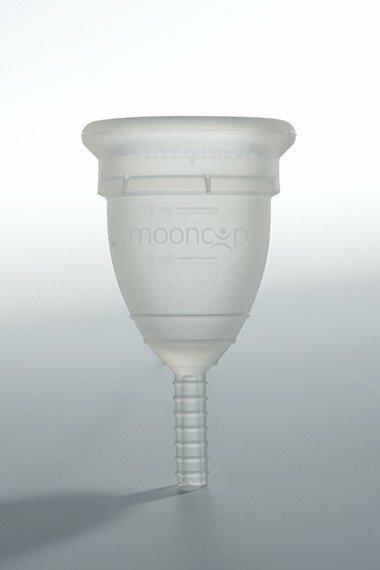 The Moon Cup was my first step in using a reusable menstrual product, many many years ago now. I remember hearing about menstrual cups and being intrigued. Years later and although I’ve tried many other menstrual cups and reusable pads, it’s still my moon cup that I go back to. In that time, I have purchased a second cup, because I have had children, but my second cup is now years old and still going strong and working for me every month.